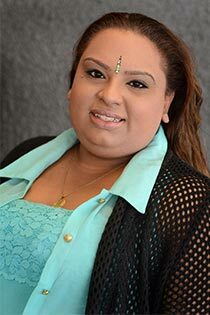 Culture issues: Psychology student Ishta Singh is studying the relationship experiences of young New Zealand-born Indian women. Ishta Singh, a South African-born Indian who’s lived in New Zealand since she was 10, is studying the issue for her masters degree at the University of Waikato. She says young Indian women who are brought up in New Zealand have to negotiate across cultures as they try to fit in with their parents’ rules and wishes for their future alongside living day-to-day in a more liberal New Zealand environment. Ishta hopes her research will reveal more about how young women deal with the expectations of parents and their own expectations “and it may also help us understand why some women stay in unhappy relationships”. Ishta is seeking Indian women aged between 18 and 25 who have grown up in New Zealand and who would be happy to participate in focus groups to talk about their experiences of negotiating their way through relationships. She promises anonymity.